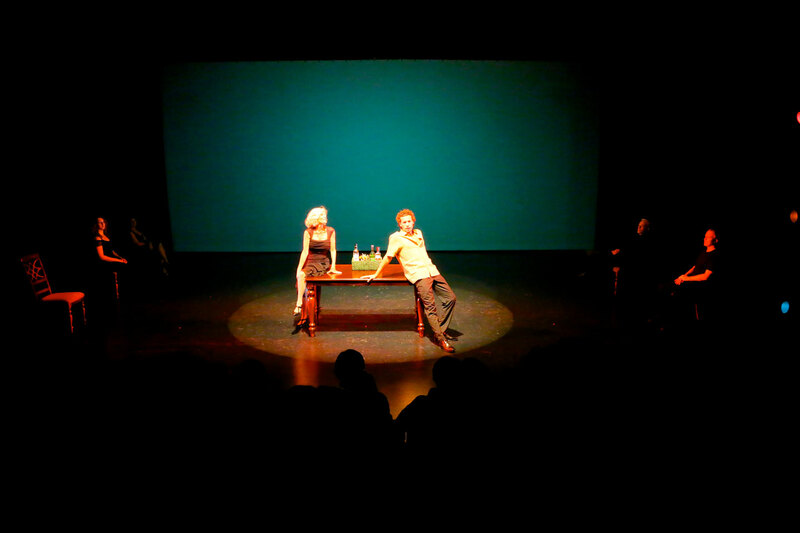 Character and conflict are at the epicenter of theater as an art form. 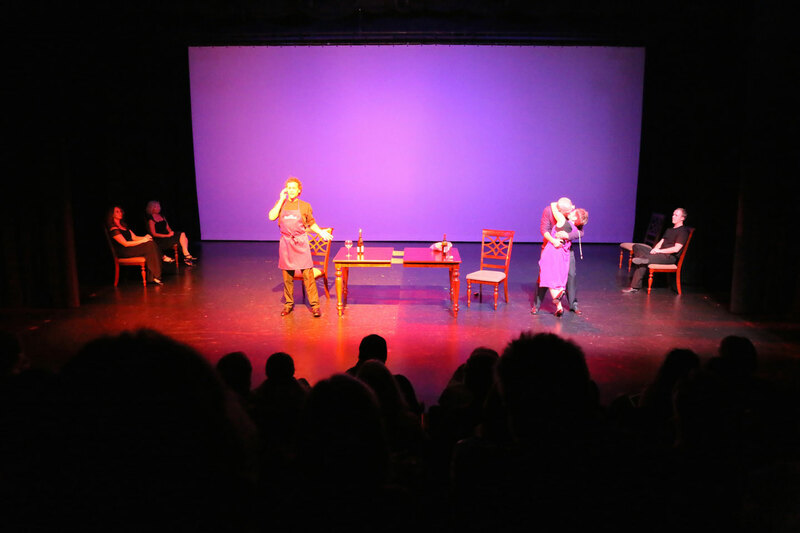 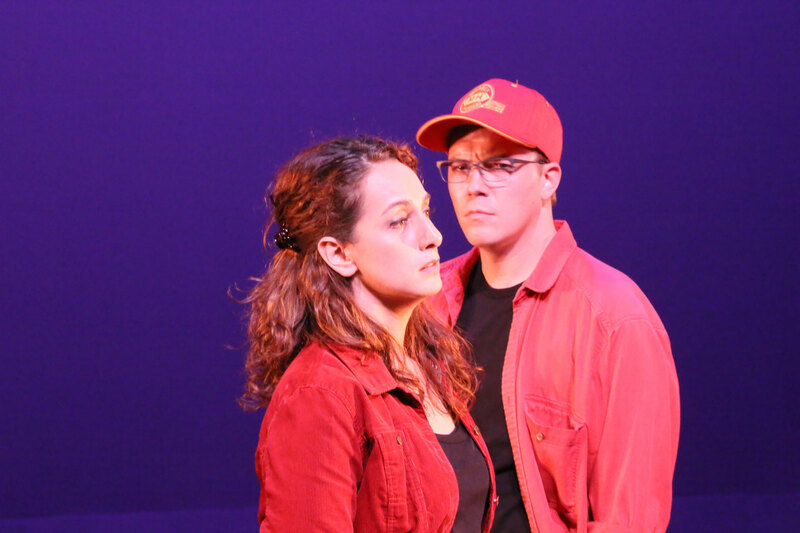 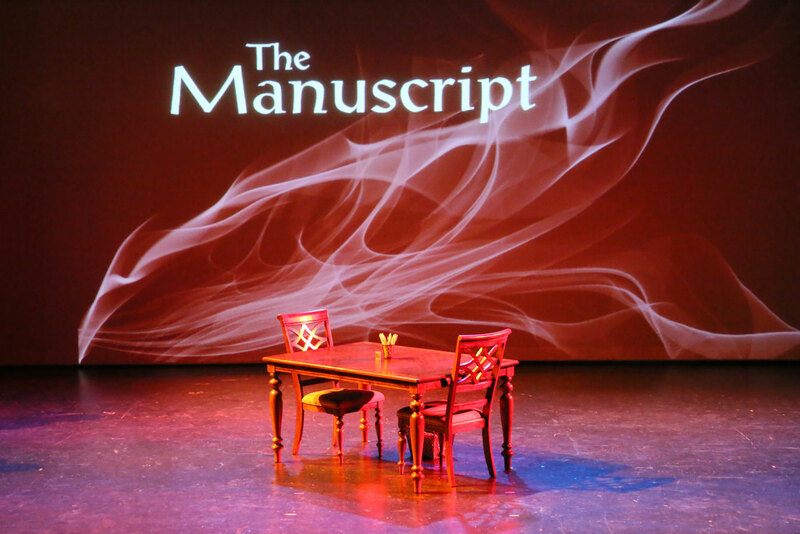 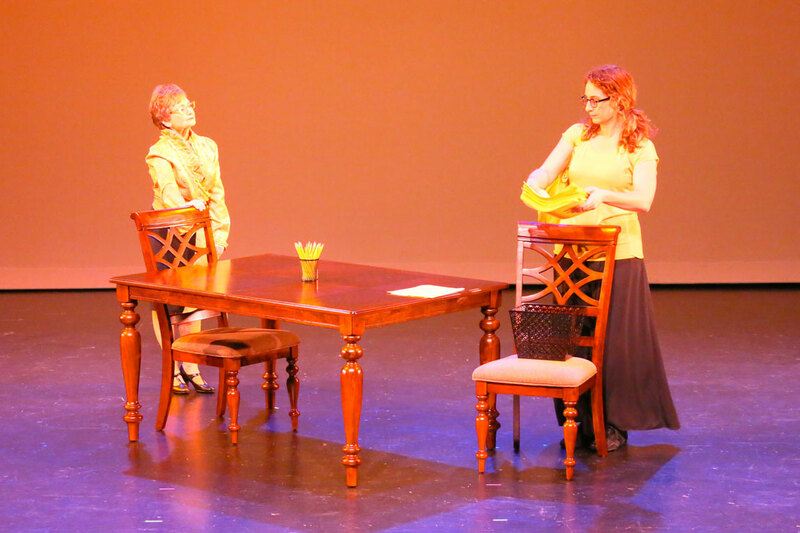 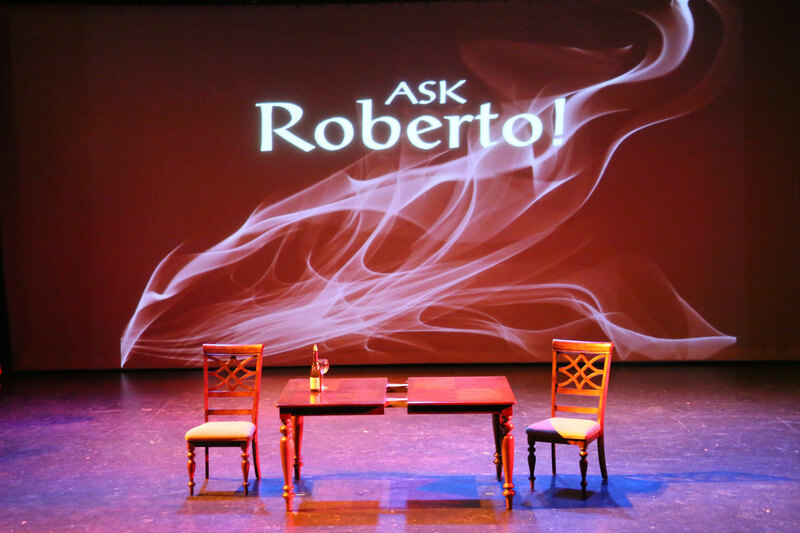 The play and the plot are the container for the characters’ thoughts, feelings and actions through conflict and resolution – peaceful and otherwise – fed by the dynamics of relationships. 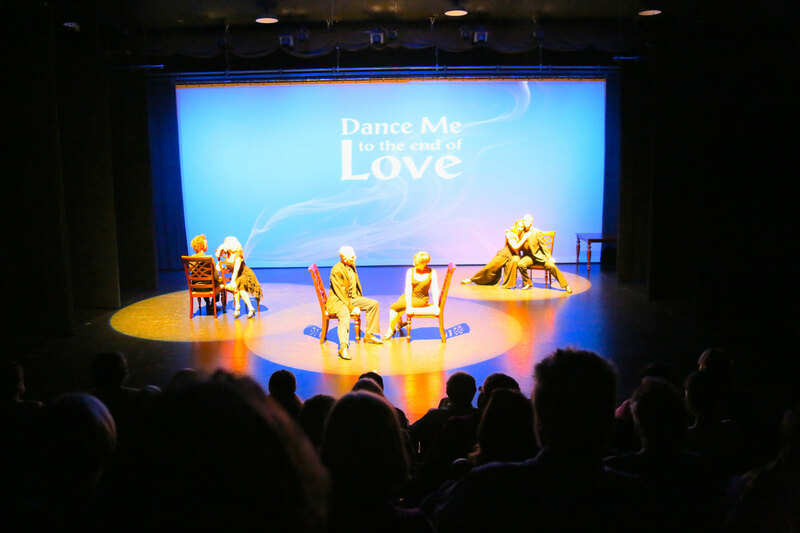 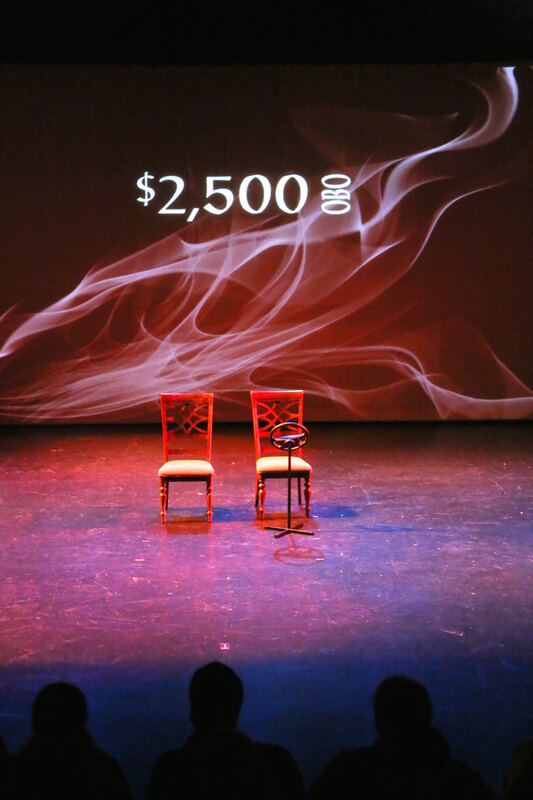 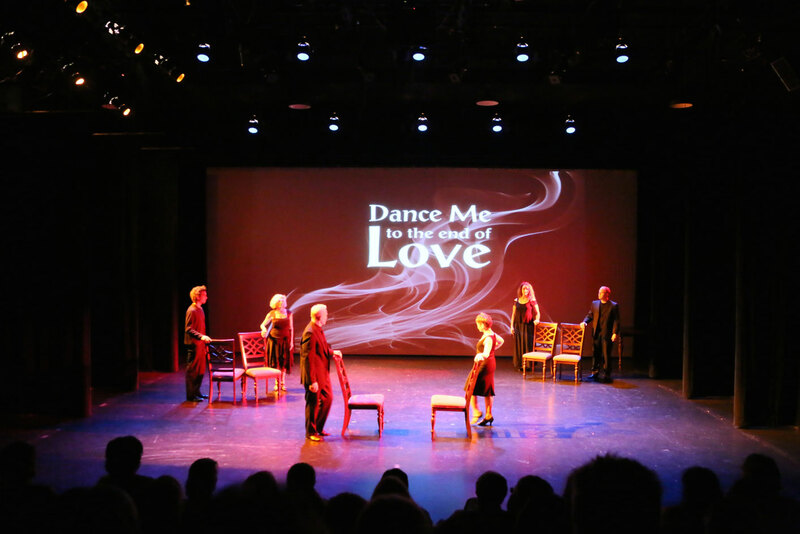 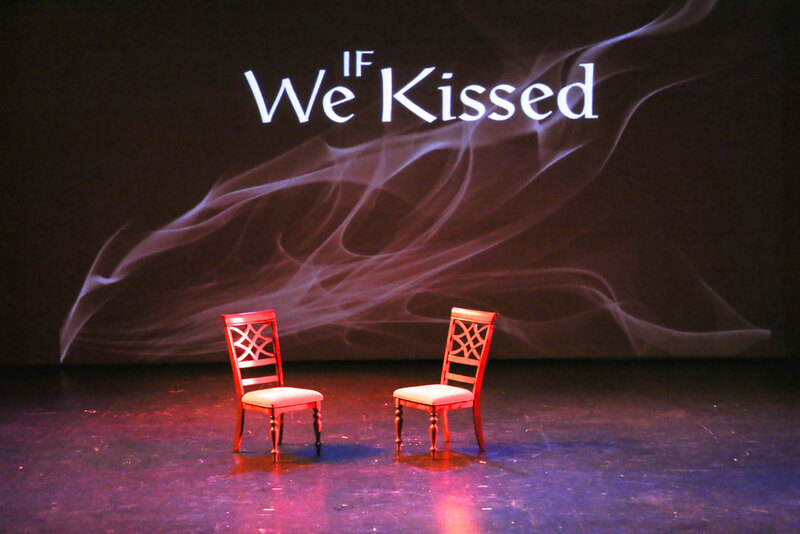 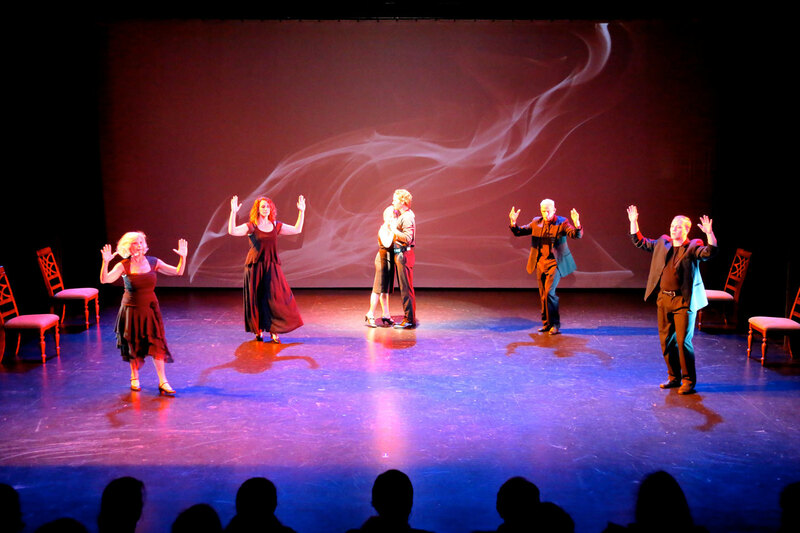 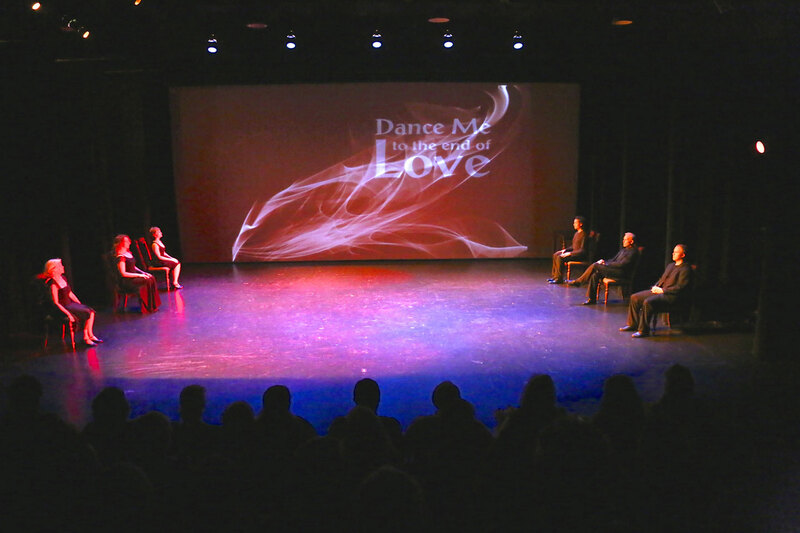 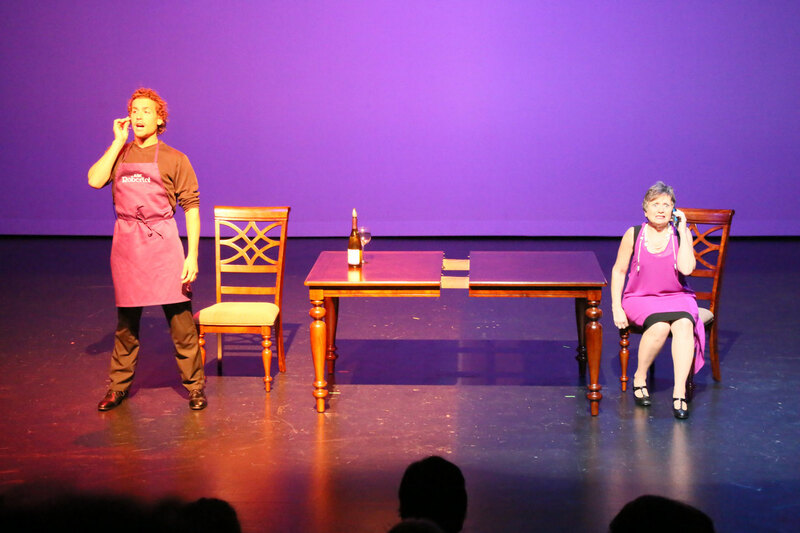 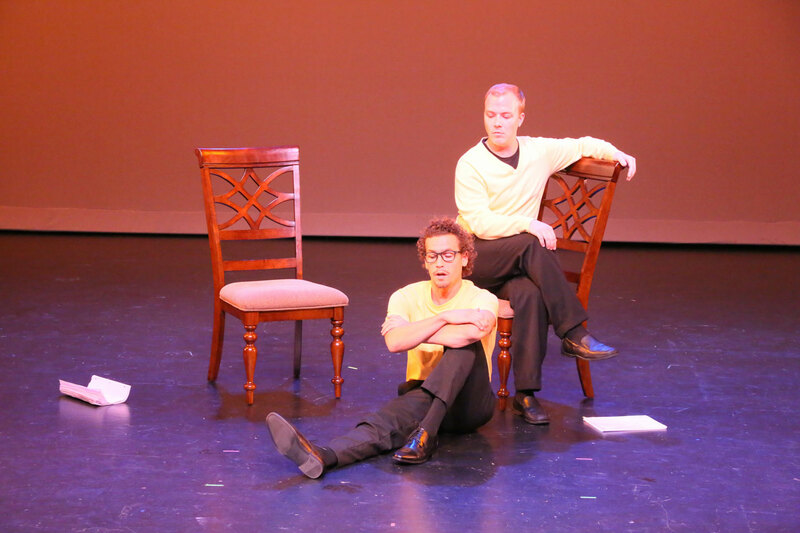 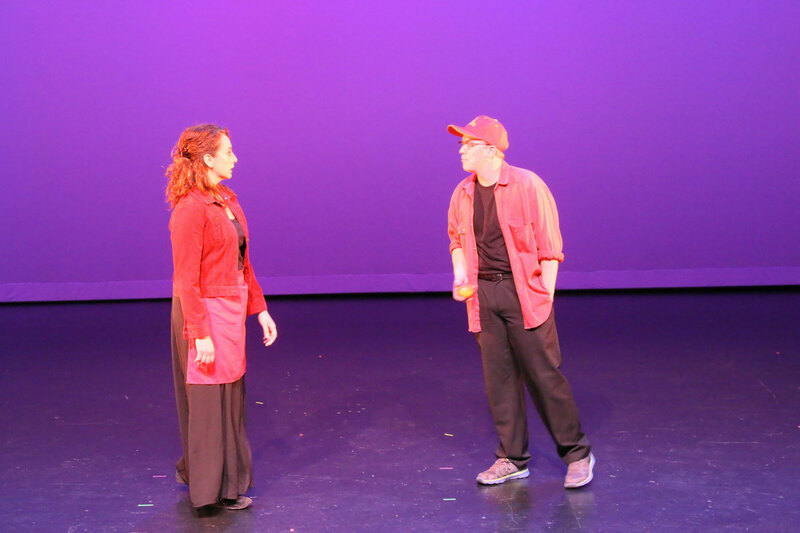 Dance Me to the End of Love is an ensemble of eight short plays where characters’ lives are quickly revealed. 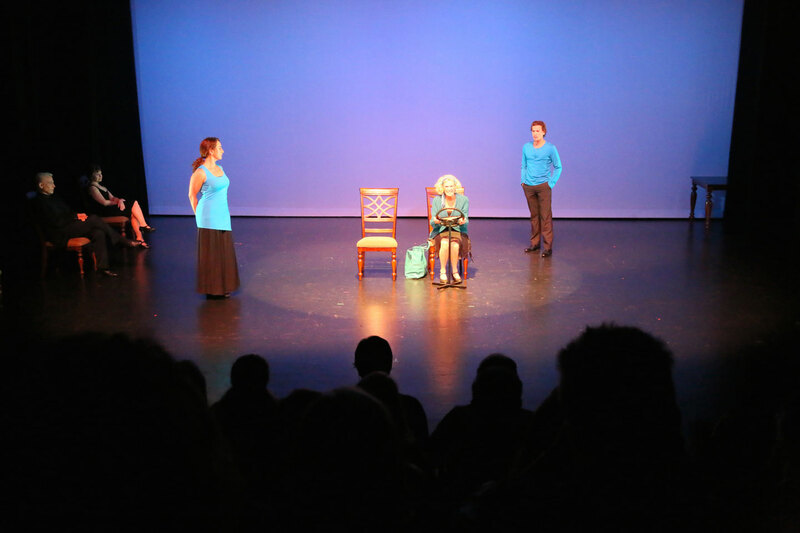 With only a few words, the characters, their environment, and their relationships are catapulted into exposition, for only a moment: a whole lifetime is exposed for the audience’s examination. 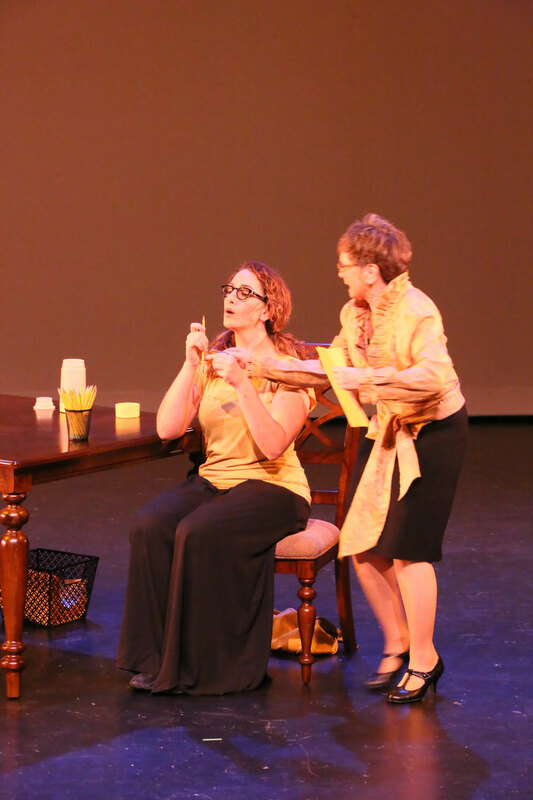 DramaDogs shares that mastery of EM Lewis’ word through 18 characters in both serious and silly circumstances. 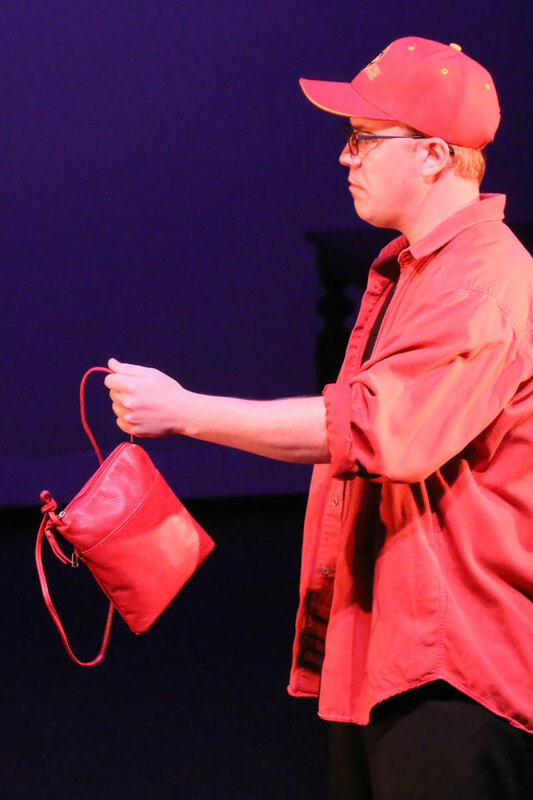 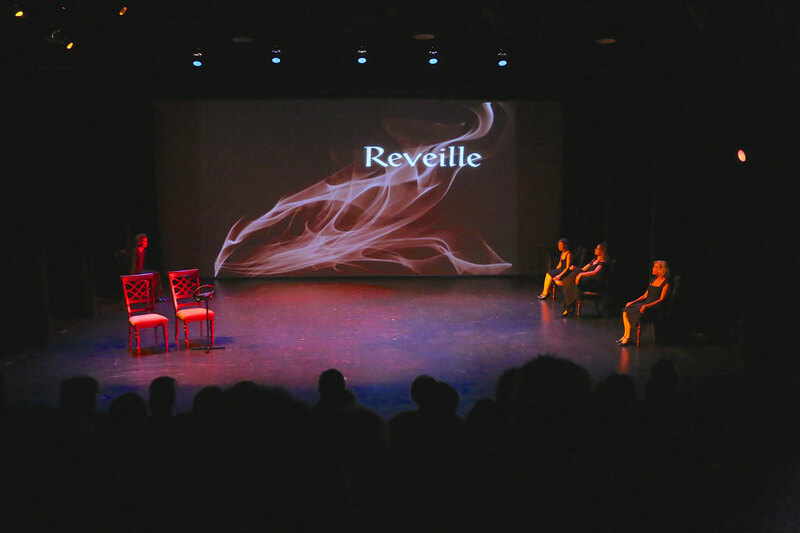 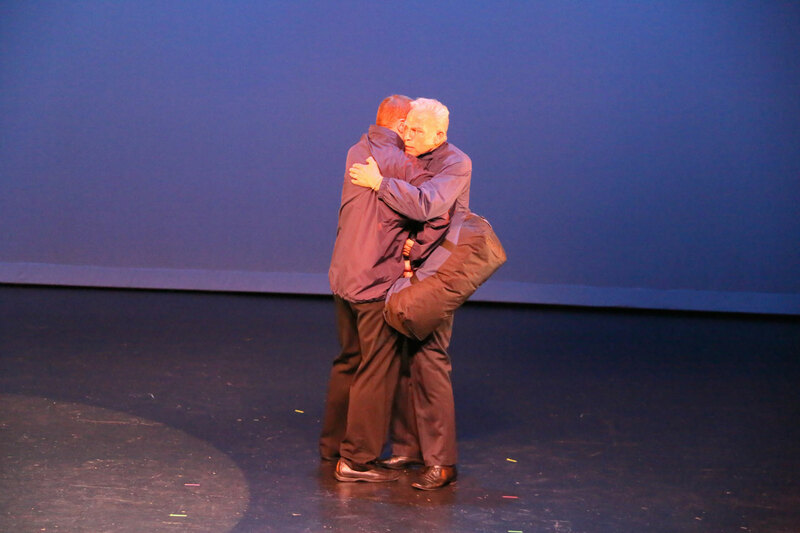 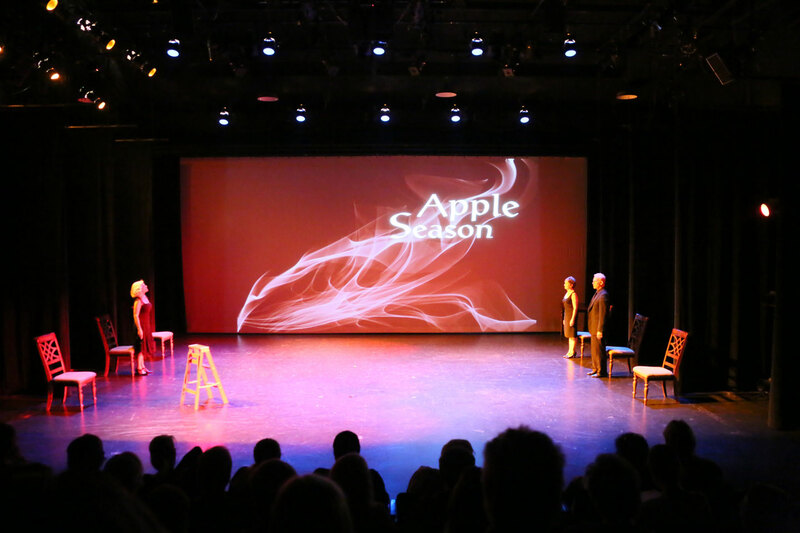 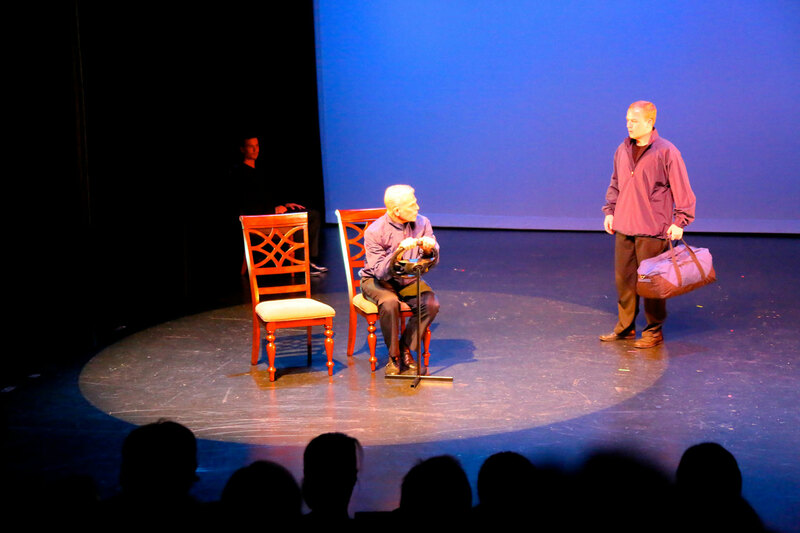 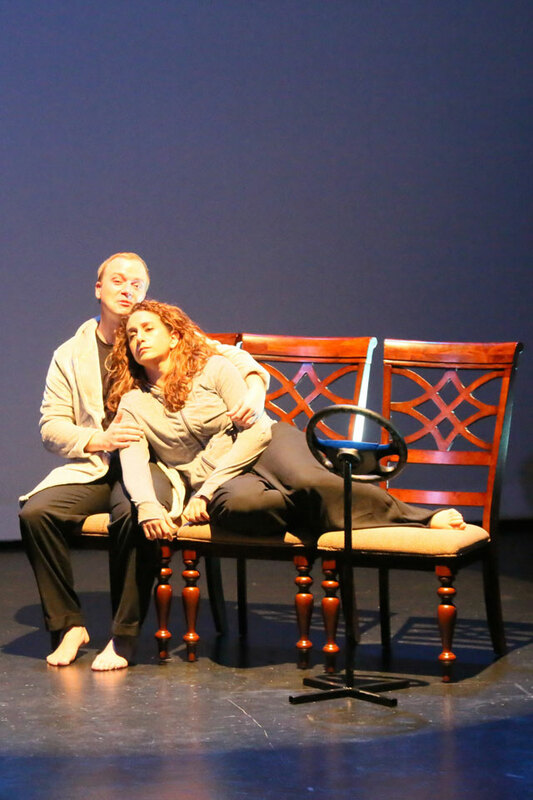 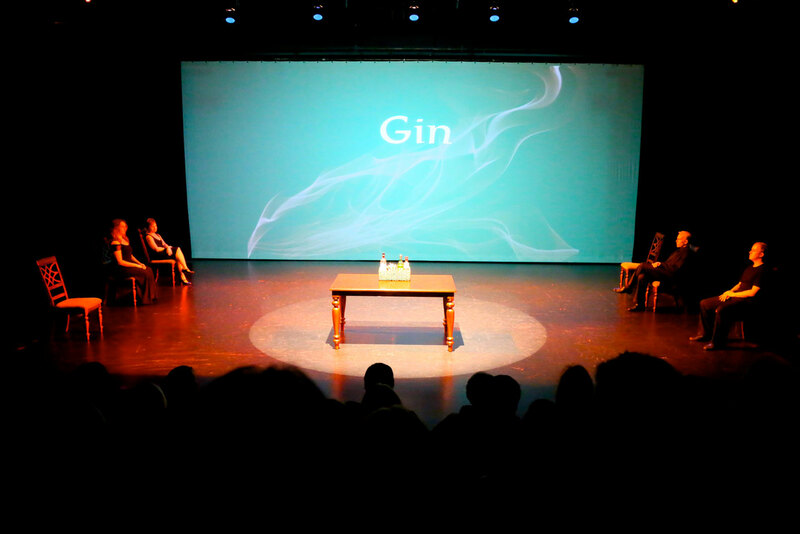 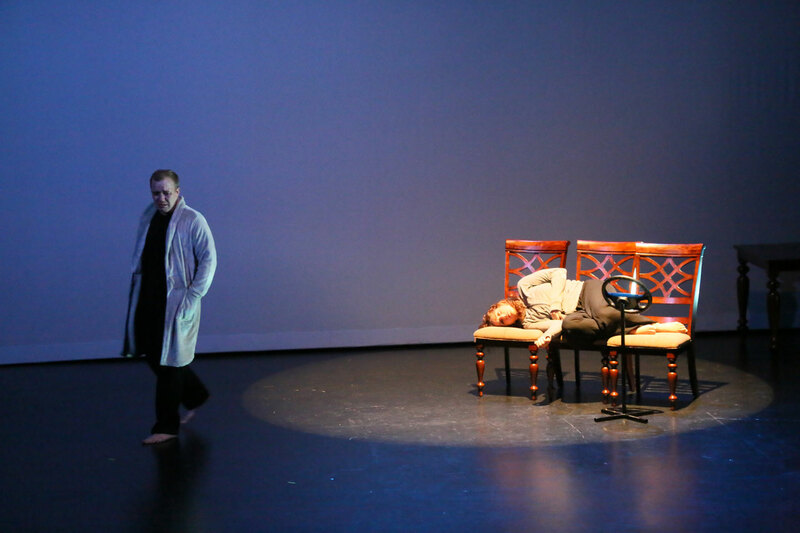 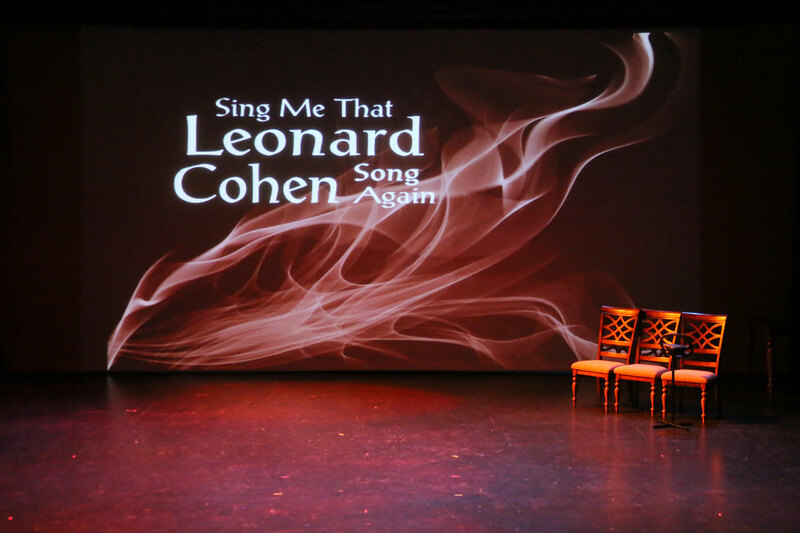 The unrelated plays are brought together through visual and movement segues allowing the audience to breathe from moment to moment and play to play.